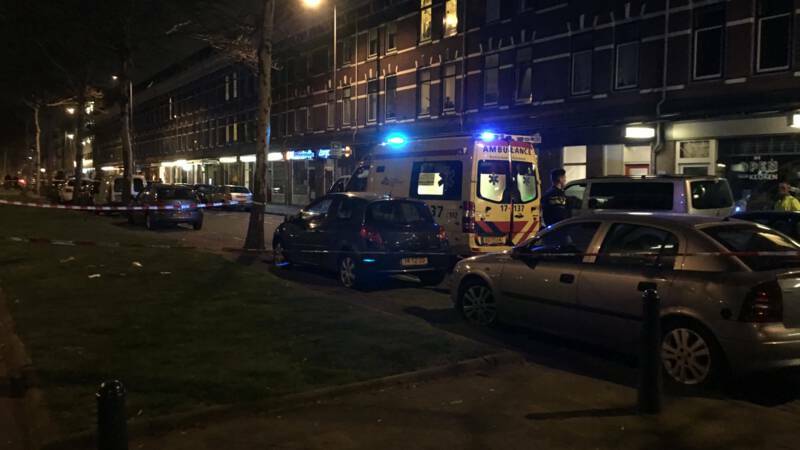 A man was shot in southern Rotterdam. He was shot several times around 10 pm in Orange and Bomstrat, in the province of Feigenword. The police are looking for the offender or the criminals. Ambulance workers tried to help the victim, but later died of his injuries, the police reported. Nothing has yet been declared about the identity of the victim. The police reported several bullet holes in the street. Follow-up research is also done.